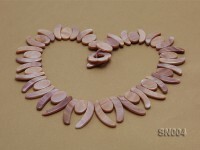 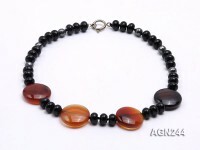 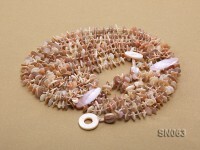 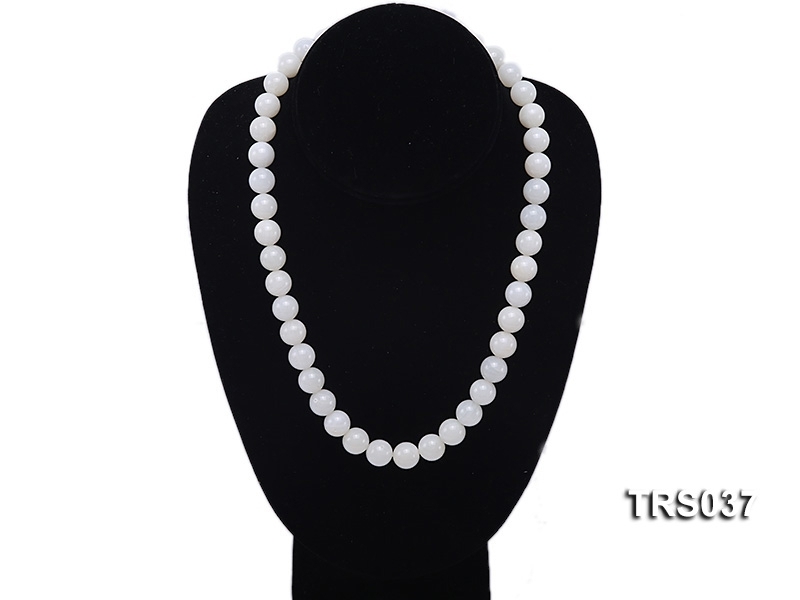 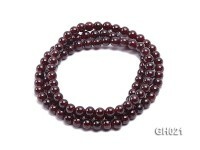 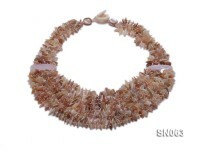 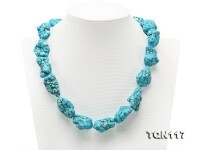 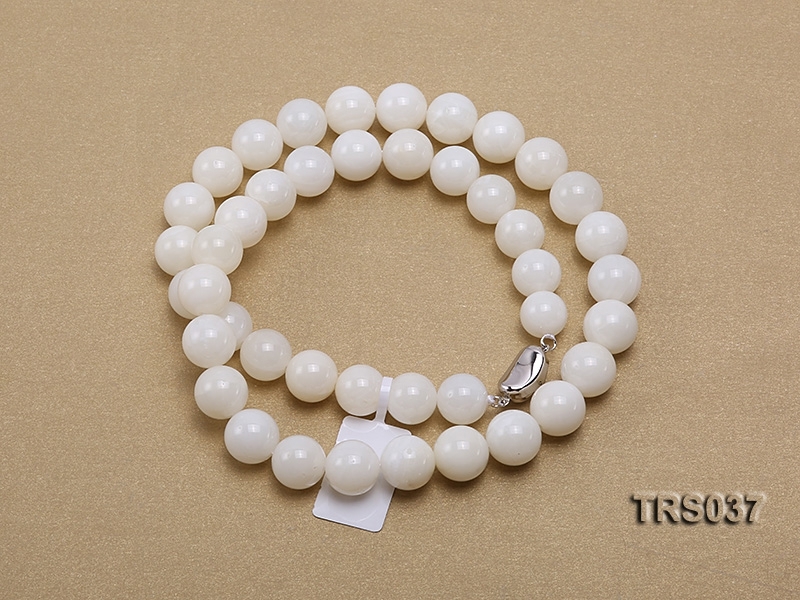 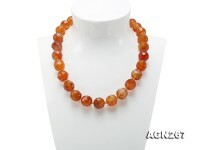 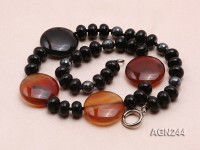 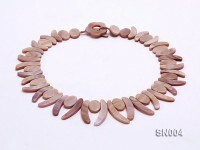 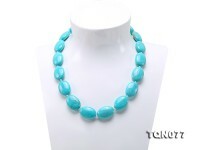 Charming 9mm round jadefied tridacna beads necklace. 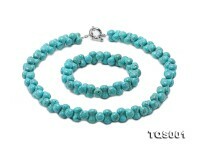 The jadefied tridacna necklace is 17.5 inches in length and closed by a delicate gilded clasp. 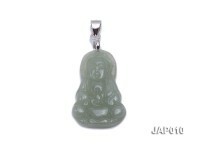 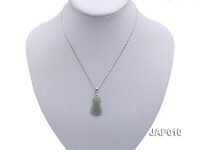 Jadefied tridacna is the most precious kind of tridacna because the process of jadefication takes hundreds to thousands of years with limited yield. 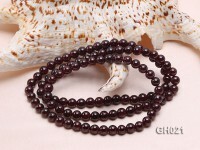 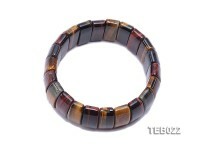 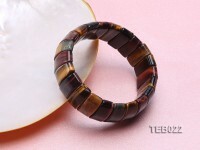 All the tridacna beads are carefully selected and arranged, featuring high luster and semi-transparent form. 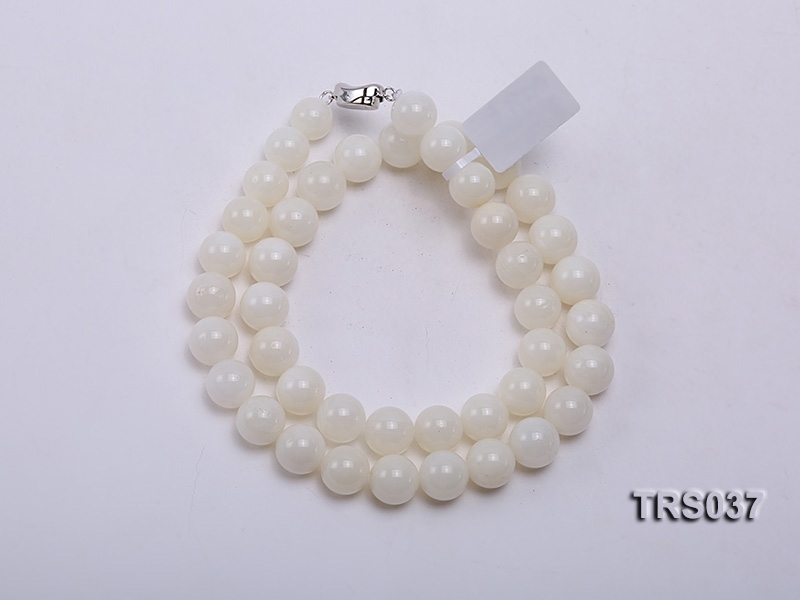 Tridacna is regarded as the head of Buddhist seven treasures and has always been collected by the wealthy, the powerful or eminent monks to ward off evil spirits and bring auspicious sign.